Help Gaurav Who Is Suffering From Cerebral Palsy Lead A Normal Life. 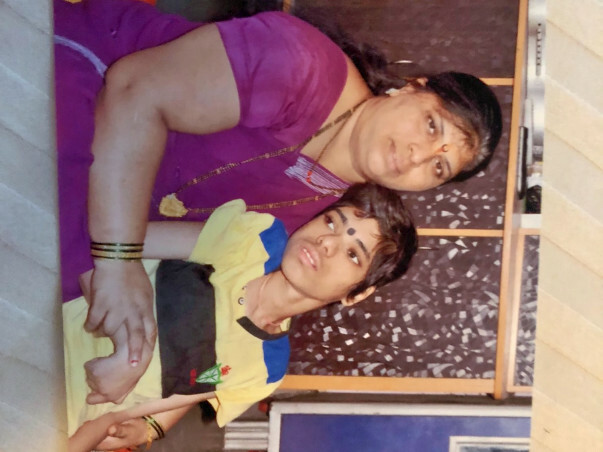 Gaurav Kadam, an 18 year old boy is suffering from Cerebral Palsy. Cerebral palsy is a neurological condition that affect movement. It is the most common form of childhood disability. 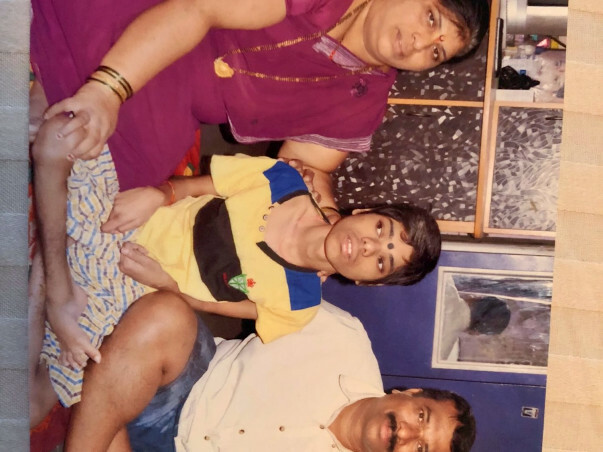 Gaurav is unable to move and relies on his parents for all his basic needs. Cerebral palsy is not contagious, it does not necessarily affect intelligence or cognitive ability. Imagine an 18 year old who is completely able to think yet not move, and be dependent on others. 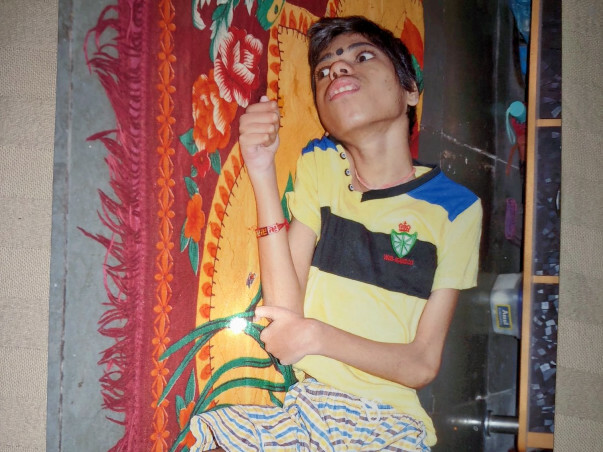 There is no cure for cerebral palsy, but treatment can help manage symptoms and increase independence for Gaurav to try live a simple life. 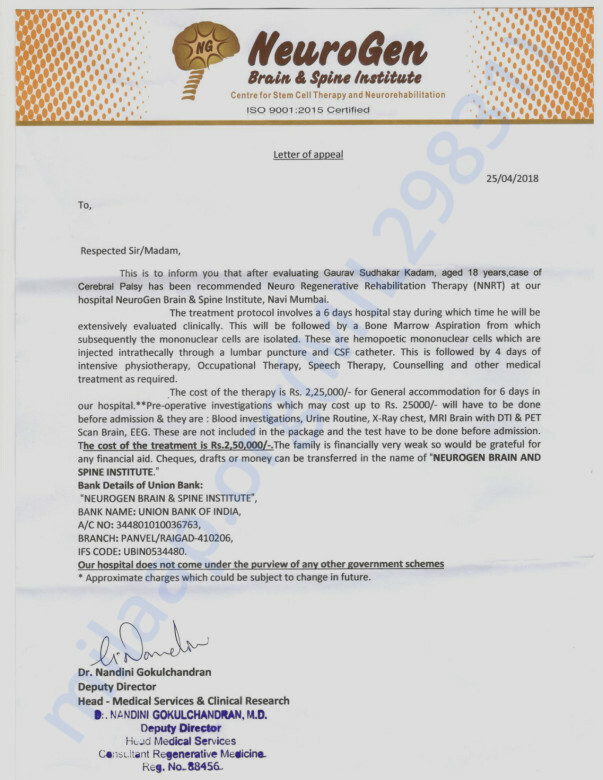 Neuro Regenerative Rehabilitation (NRRT) offers a ray of Hope. 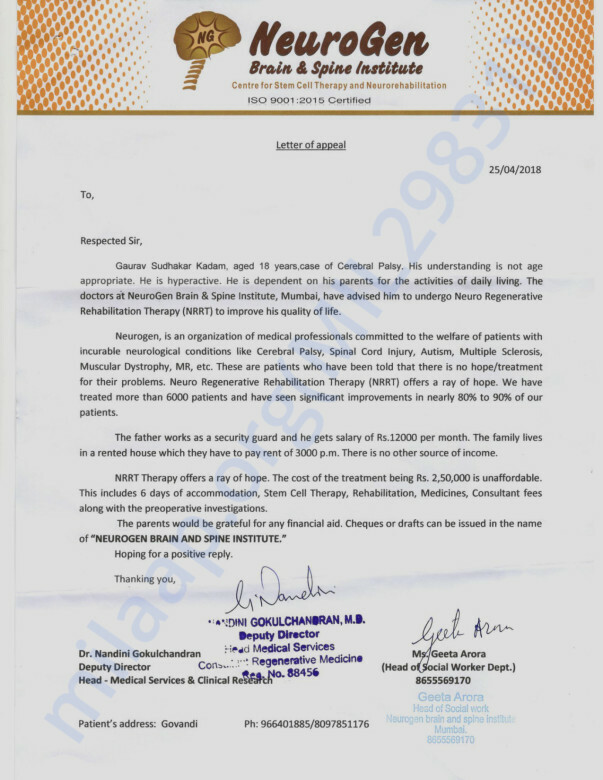 The cost of the treatment is Rs 2.5 lacs and can significantly improve the boy's condition. The father of the boy works as a security guard and the mother is employed as domestic help. 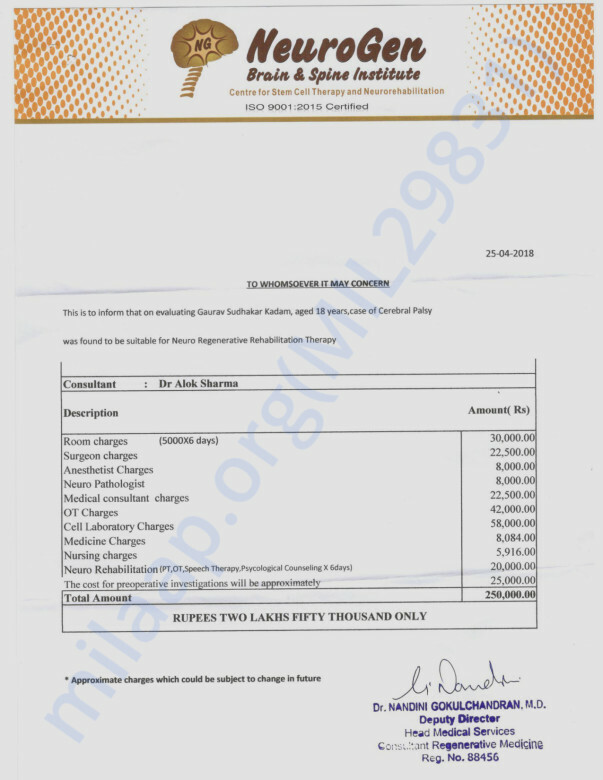 Together, they are unable to manage this amount (Rs 250000) and therefore seek assistance for their sons condition. Request your assistance to fund the treatment for Gaurav and give him a chance to lead a normal existence.